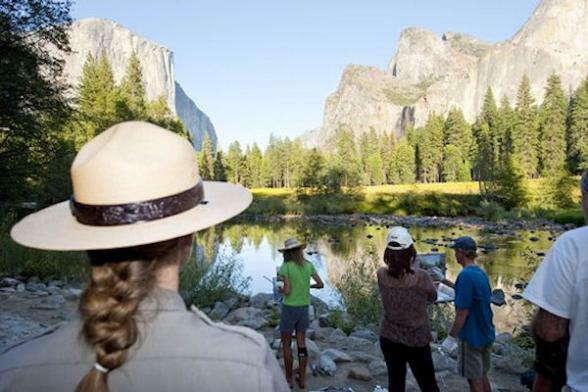 Explore Yosemite on a three-day camping trip that takes you off the beaten path to trails and sights unseen by most who venture into America's favourite national park. 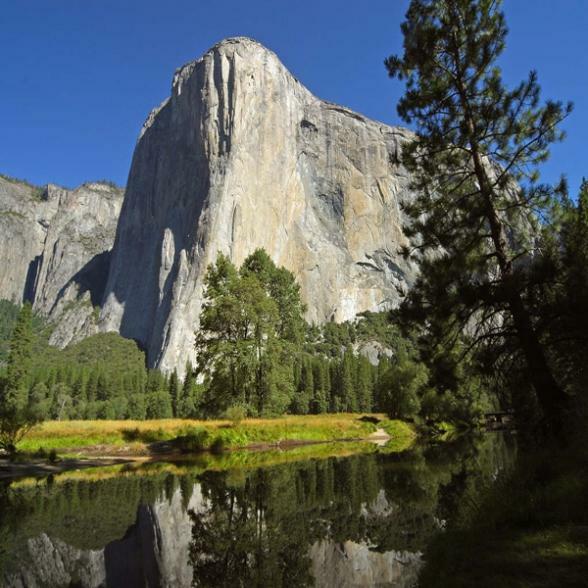 The experienced guides will provide history and insight into Yosemite as you explore some of America's tallest waterfalls, biggest trees, and cliffs rising 4,000 feet from the valley floor. 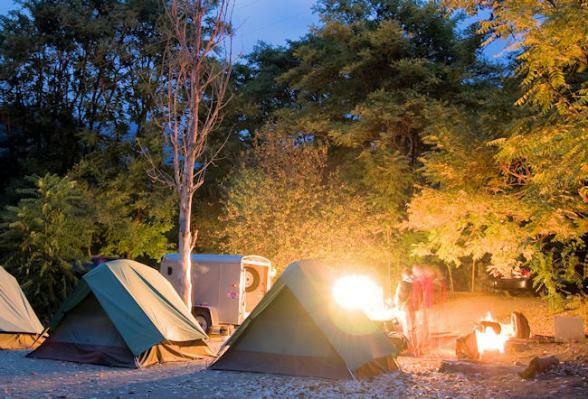 Enjoy camping, hiking and swimming in a fun-filled, friendly atmosphere. Visit not only Yosemite Valley, but also the magnificent Giant Sequoia trees and the breathtaking High Country. The fully-guided, all equipment provided nature of this camping tour mixes perfectly with a California coastal itinerary. *Sleeping bags are not provided, but available to rent for $20 per person for the trip. 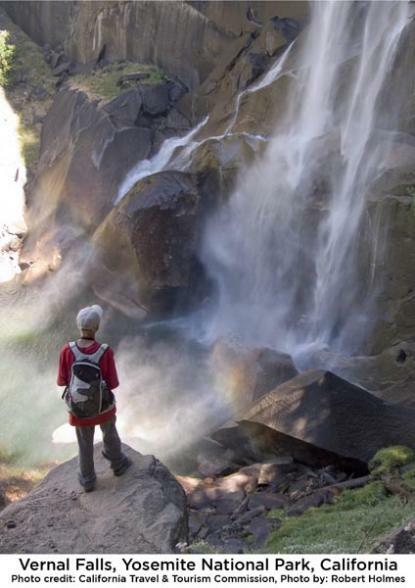 Yosemite camping trips can be included as part of any California holiday. Check out a suggested holiday here. Don't worry if you've never camped before - you won't be the first. Quality tents, camping and cooking equipment is provided. Sleeping bags are not, but available for rent. This is very much a community experience and everyone is expected to participate in the set-up and breakdown of camp. 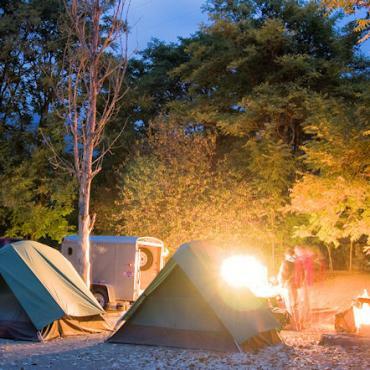 Campsites are very comfortable with hot showers and modern facilities. Food is provided, but not the chefs. Not only are you the guest, but also the cook, waiter and dishwasher. The fare is all-you-can-eat, very tasty and a mixture of chicken, beef and vegetarian. Vans have large roof racks or trailers for your luggage and camping equipment. Campers are welcome to leave their luggage in the tents for the duration of the trip or in the locking trailer. From June through September the weather in Yosemite is hot and sunny with occasional afternoon showers. In May and October, days are warm with cooler nights. As with all mountain environments, weather can be unpredictable, so bringing a layer of warm clothing is always a good idea. Meet your guide in downtown 'Frisco. Once out of San Francisco, you will cross the Central Valley and gold country on your way into the mountains. Stop for a hike and picnic* amongst the giant sequoias - the largest living things on Earth. *You will have an opportunity to buy food en route to the park. The hike through the giant sequoias brings you right up close to these massive wooden monuments, some of which are over one thousand years old and measure up to 30 feet wide and 300 feet tall. Continuing into the park on a 1 1/2-hour guided tour, you will descend into Yosemite Valley, the most famous and photographed part of Yosemite (thanks to the work of Ansel Adams). Your guide will give you an orientation to the park and explanation of the itinerary and options for the next two days. 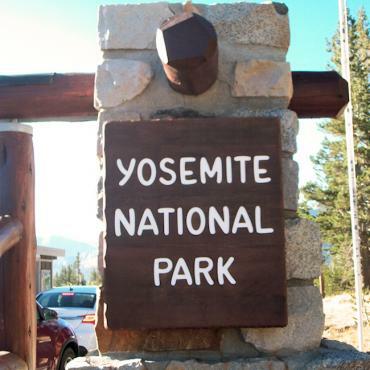 After some free time in Yosemite Valley, you'll head for your base and set up camp. The day will end with drinks around the campfire whilst planning your next two days in the park. 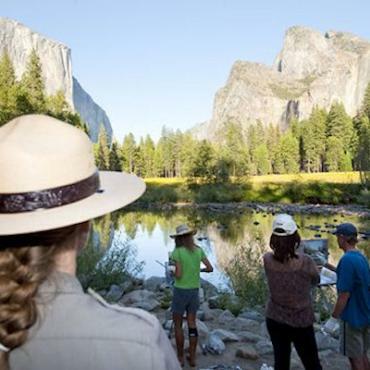 Prepare breakfast and lunch, clean up camp and head off for a full day of hiking, sightseeing and exploring Yosemite's High Country. A group hike to May Lake and Mount Hoffman is one of the highlights. At the end of the day you'll head back to camp for dinner and time to unwind by the campfire. The odd campfire sing-song has been known to take place, so be prepared! You last day is free and open to what you and the group would like to explore. 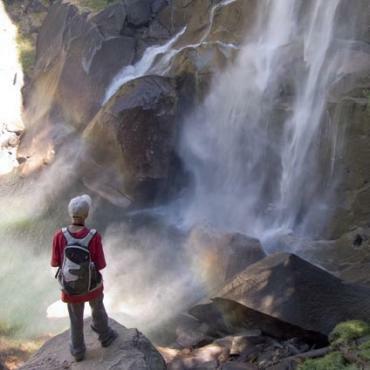 Typically, Yosemite Valley is the choice and you can hike, rent bikes or relax by the Merced River. After a full day, it's time to transfer back to San Francisco with arrival around 9pm. This camping adventure works well together with one of our California itinieraries or a tailor-made itinterary of your own choice. 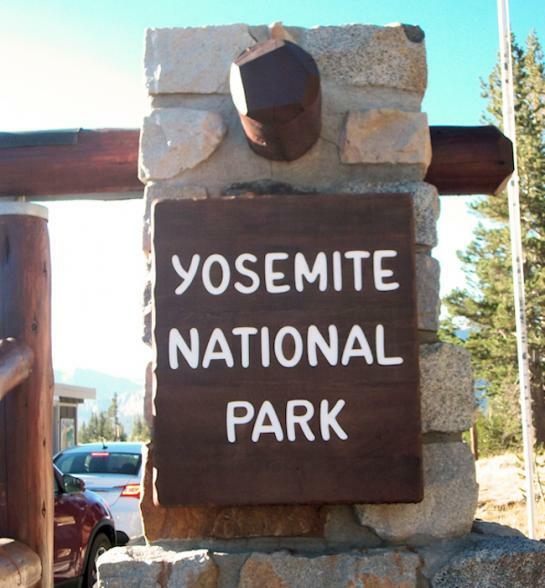 Call the USA travel specialists at Bon Voyage to discuss your perfect Yosemite Escape adventure.